The statistics are staggering. Every year, millions of older adults fall at home. 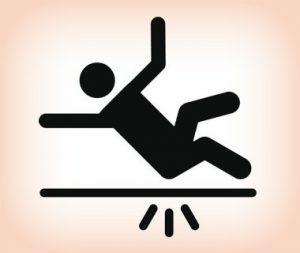 Falls are the leading cause of injury-related emergency room visits, hospitalizations and deaths. People age 75 and older who fall are four to five times more likely than those age 65 to 74 to be admitted to a long-term care facility for a year or longer. And, the death rates from falls of older men and women has sharply risen over the past decade. Find out what you can do to prevent a serious fall and download our free fall prevention checklist below. Medications, such as tranquilizers, sedatives, or antidepressants. Even some over-the-counter medicines can affect balance and how steady you are on your feet. Falls are almost always preventable. Don’t be a statistic! Please download this free senior fall prevention checklist to help you find and fix those fall hazards in your home.